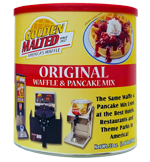 Now you and your family can enjoy our most popular mix from our famous classic canister. 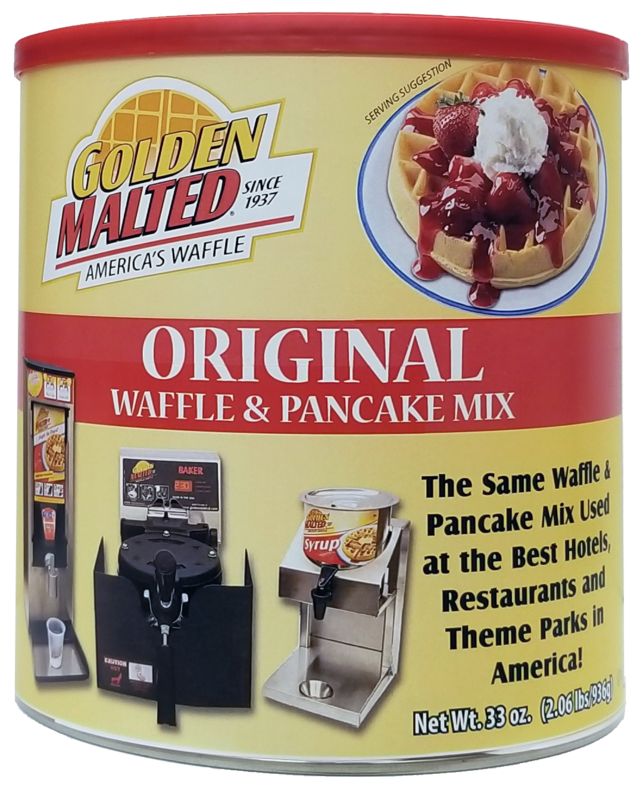 For over 80 years, our Original Waffle and Pancake Mix has been featured in the best hotels, restaurants and theme parks around the world. 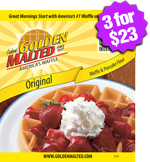 Taste the difference with our perfect blend of real malt and vanilla. 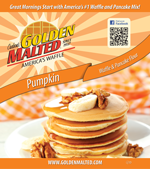 Treat your family to our delicious golden-brown waffles and light & fluffy pancakes - get yours today! 2-Pack (2 x 33oz. canister) $12.49 per premium canister - SAVE $4.99! 6-Pack (6 x 33 oz. canister) $11.00 per premium canister – SAVE $23.95! INGREDIENTS ENRICHED WHEAT FLOUR (WHEAT FLOUR, NIACIN, REDUCED IRON, THIAMINE MONONITRATE, RIBOFLAVIN, FOLIC ACID), CORN FLOUR, LEAVENING (BAKING SODA, SODIUM ACID PYROPHOSPHATE), MALTED BARLEY EXTRACT, CONTAINS 2% OR LESS OF THE FOLLOWING: SALT, SUGAR, BUTTERMILK, ARTIFICIAL FLAVOR. CONTAINS: WHEAT AND DAIRY. 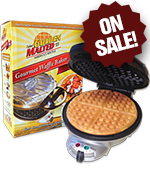 Great flavor, some of the best waffles I've made at home. 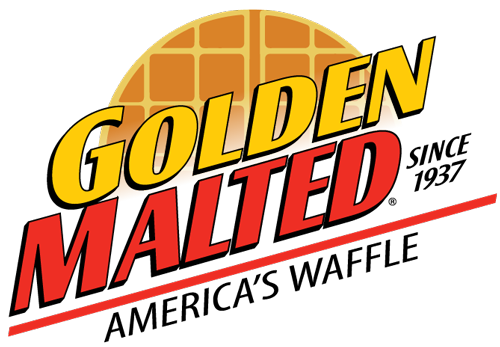 I spent extra to get this brand as I was told it is the exact brand used in Walt Disney World parks and restaurants and I was attempting to duplicate a waffle sandwich recipe. Came out amazing and everyone loved it! YES! We love the canisters!